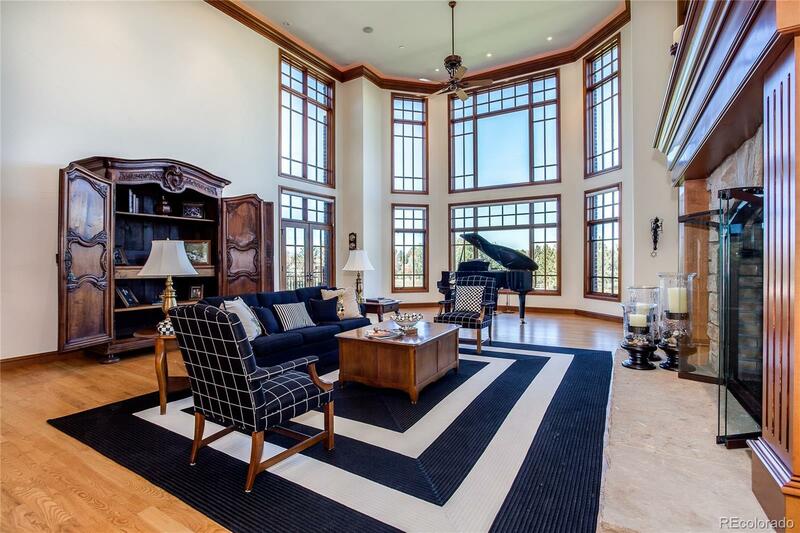 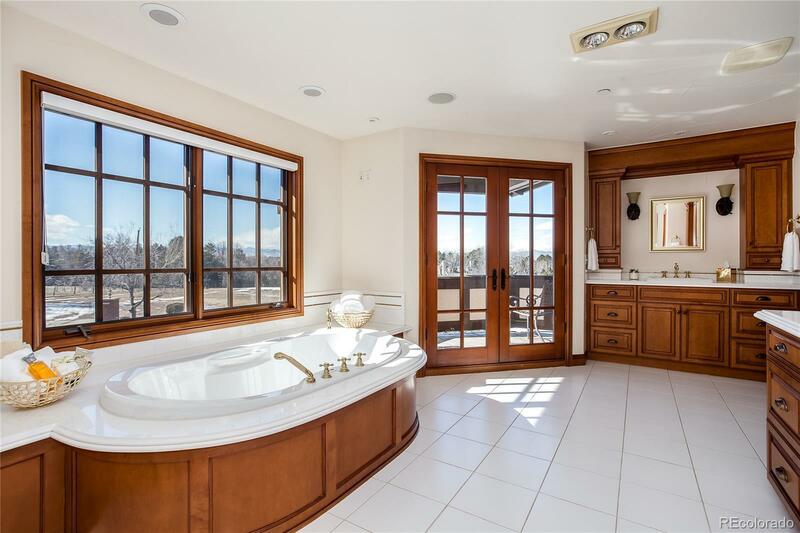 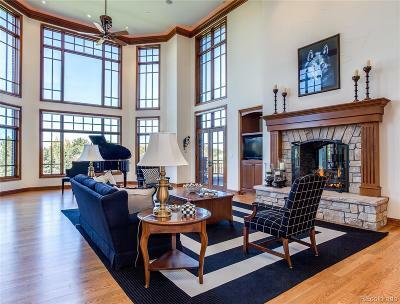 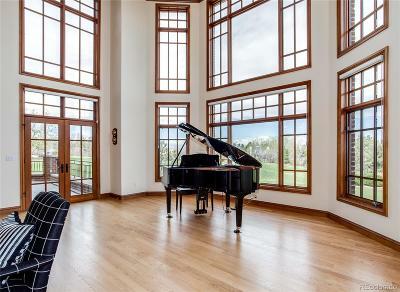 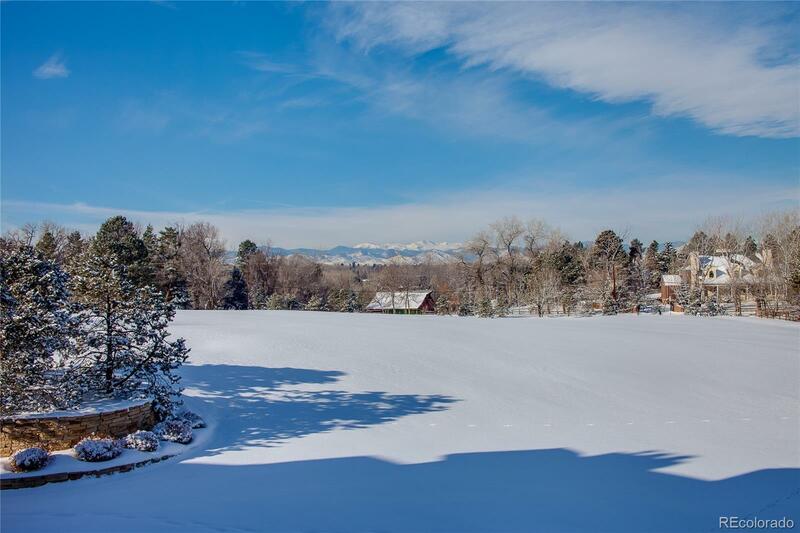 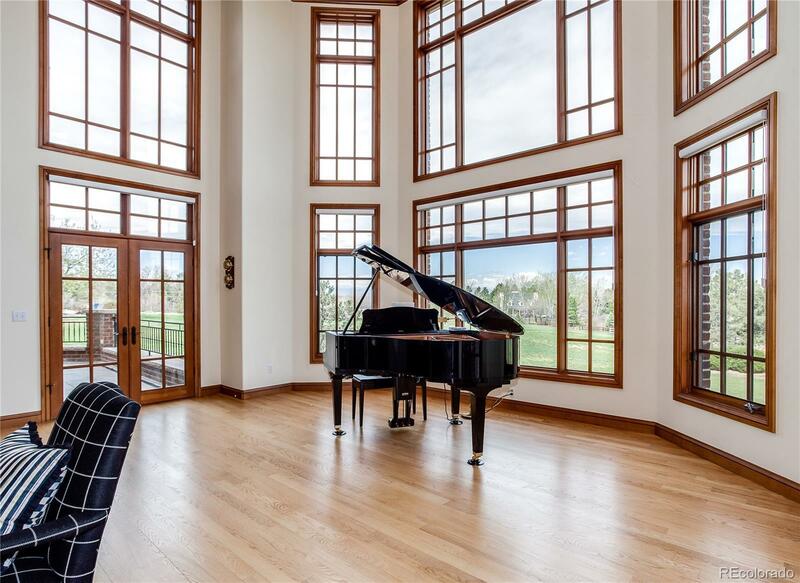 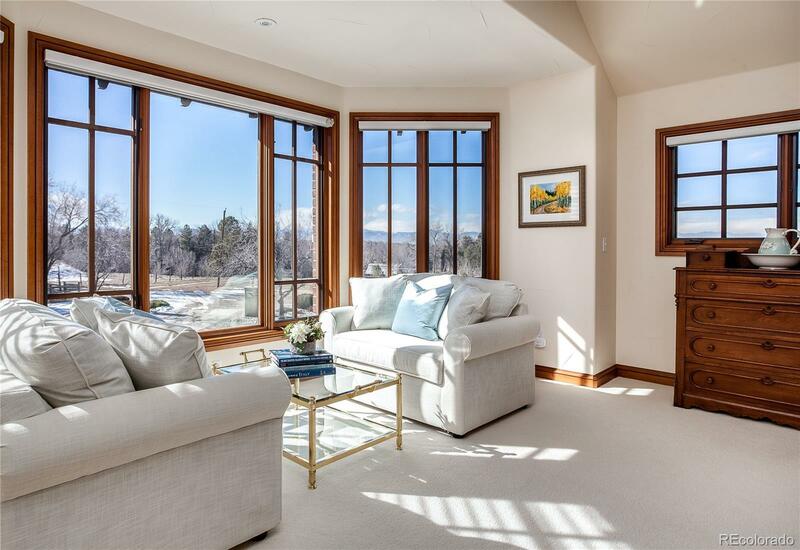 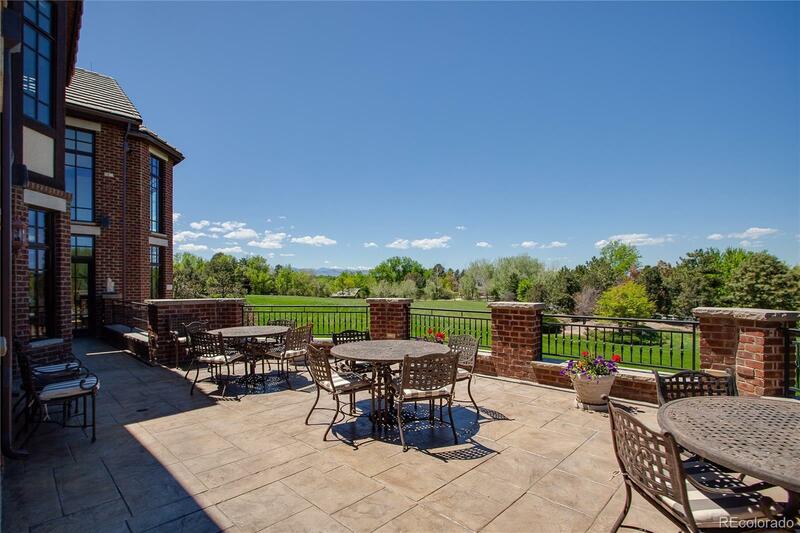 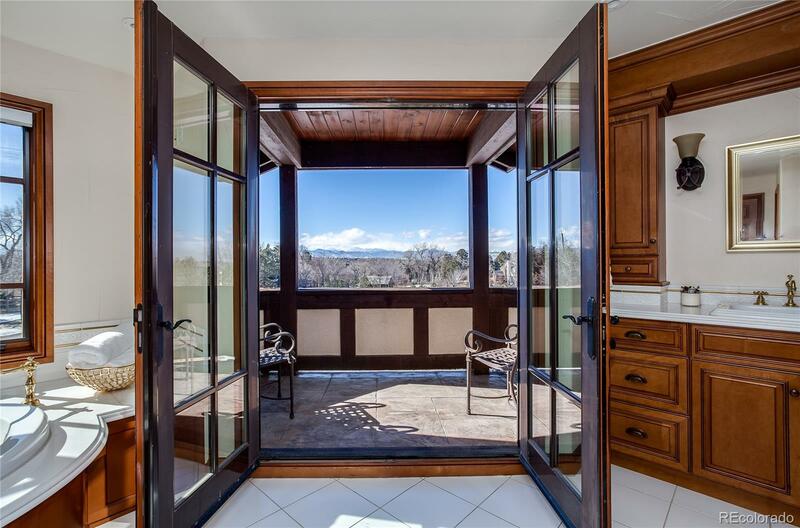 Breathtaking views are the hallmark of this custom estate on the crest of one of Old Greenwood Villageâs finest locations. 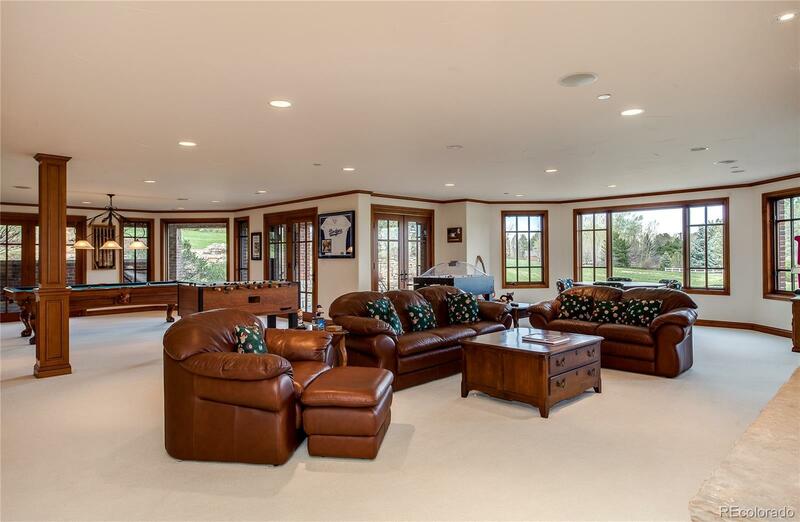 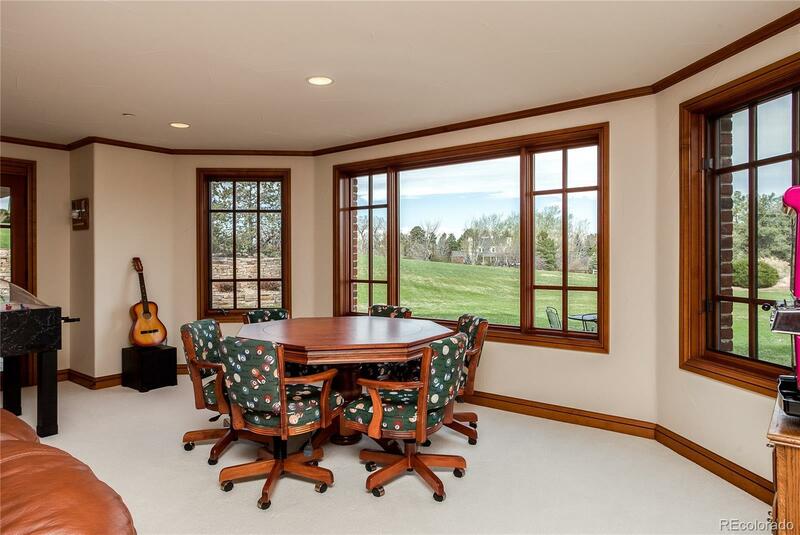 Abutting 17.5 acres of protected pasture, this 7-acre horse property with stunning all brick estate home beckons a discerning owner desiring a pastoral setting with the finest finishes. 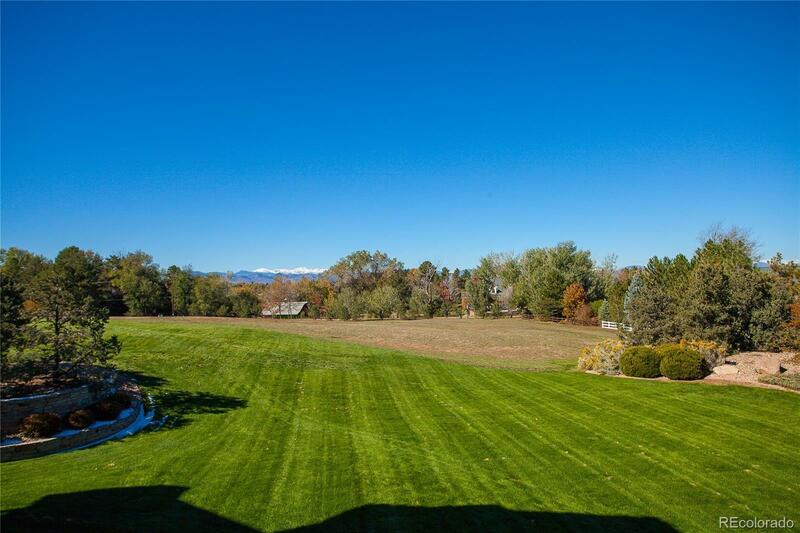 This majestic 13,686 sq. 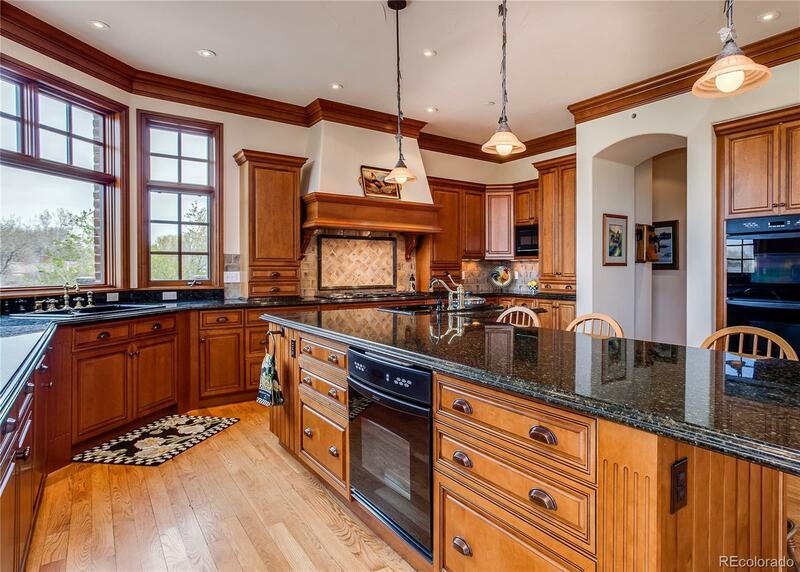 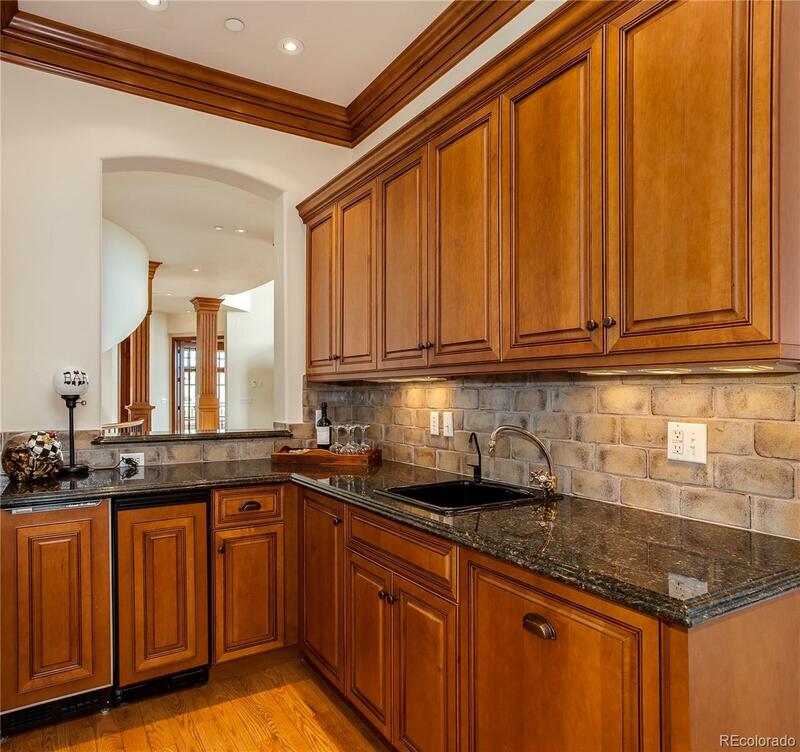 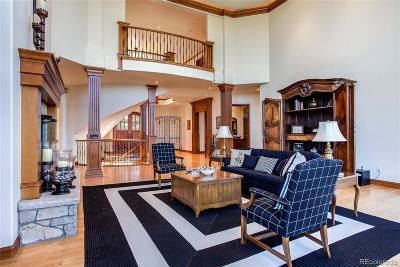 ft. home celebrates light, luxury and incomparable craftsmanship and woodwork. 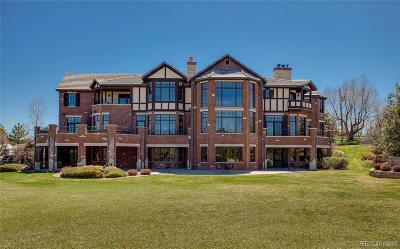 Replete with grand open spaces, formal and informal living areas conducive to extraordinary entertaining, gorgeous outdoor terraces celebrating views on all levels and a spacious gourmet cookâs kitchen. 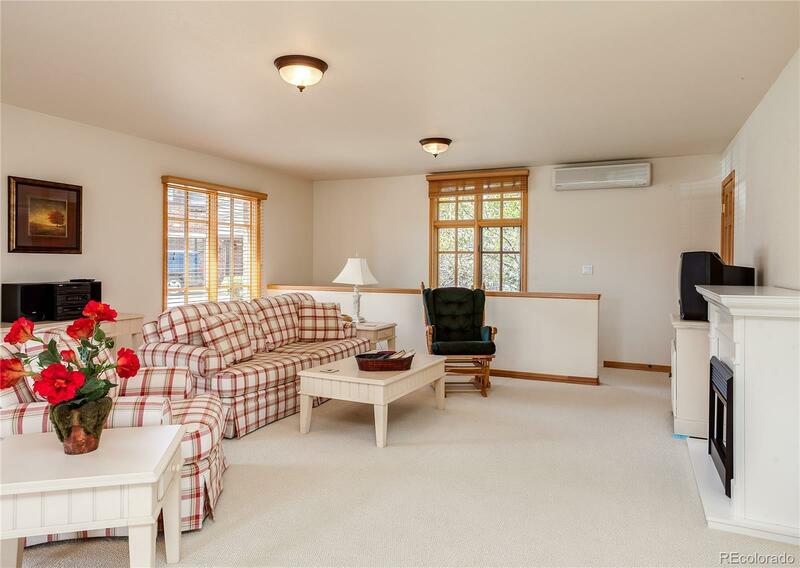 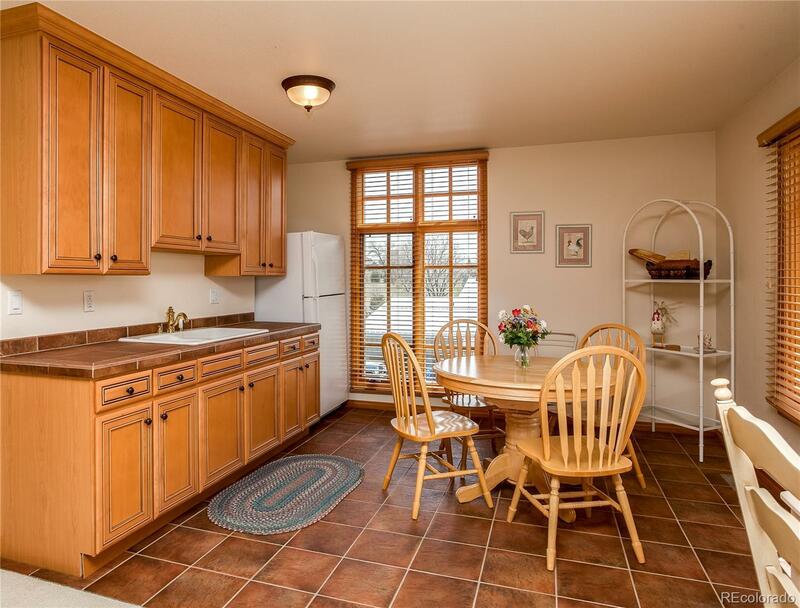 The entire walkout lower level is a recreational paradise. 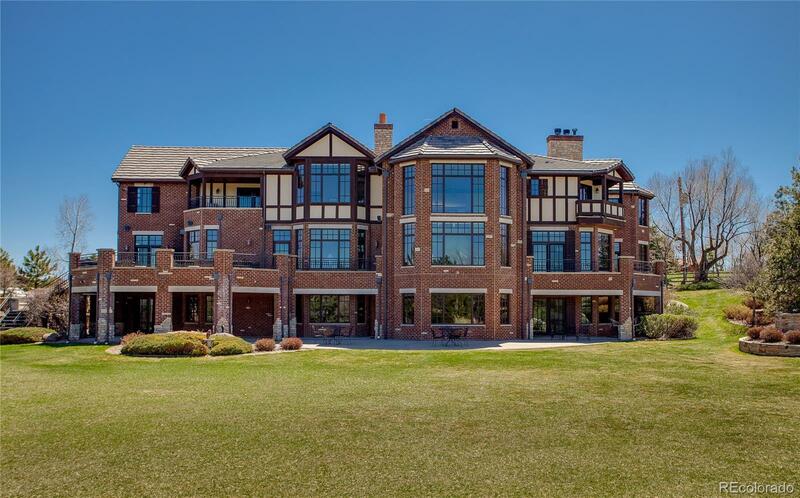 There are 8 bedrooms, 10 baths, a nanny suite with kitchen, a separate 1006 sq. 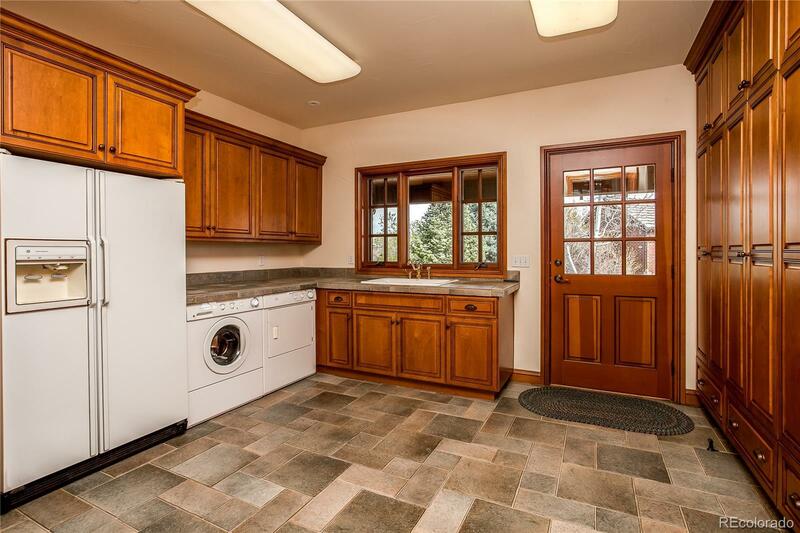 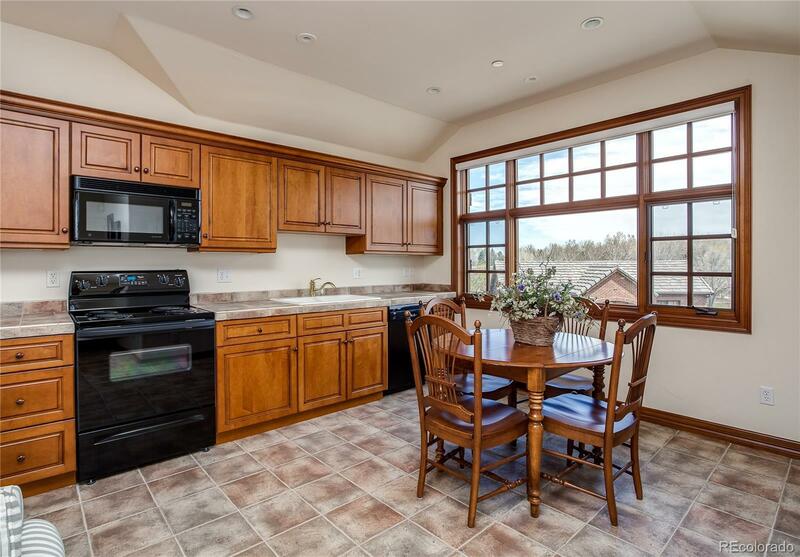 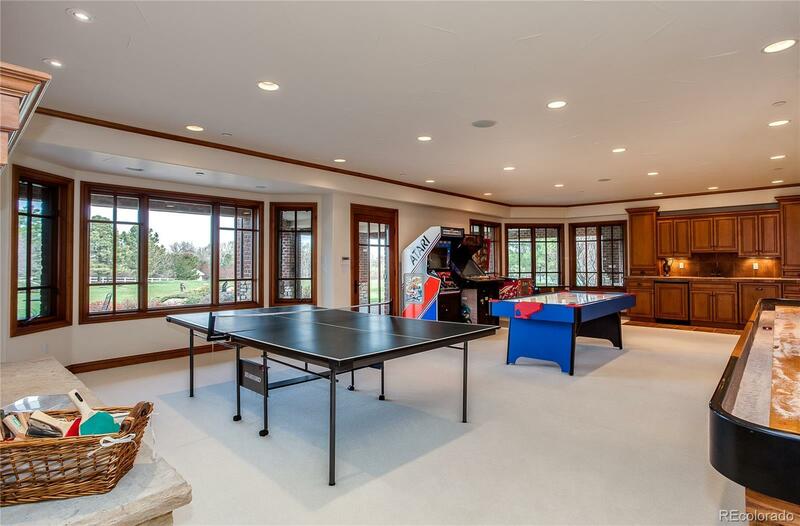 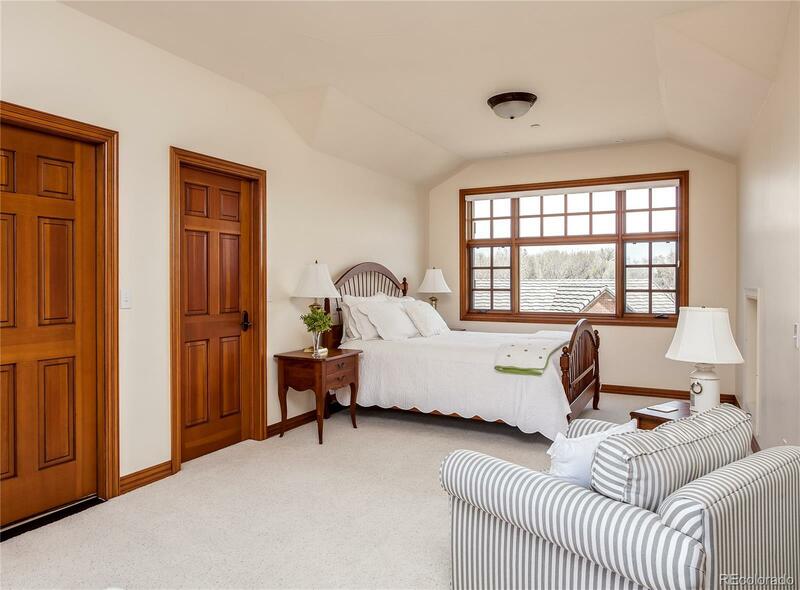 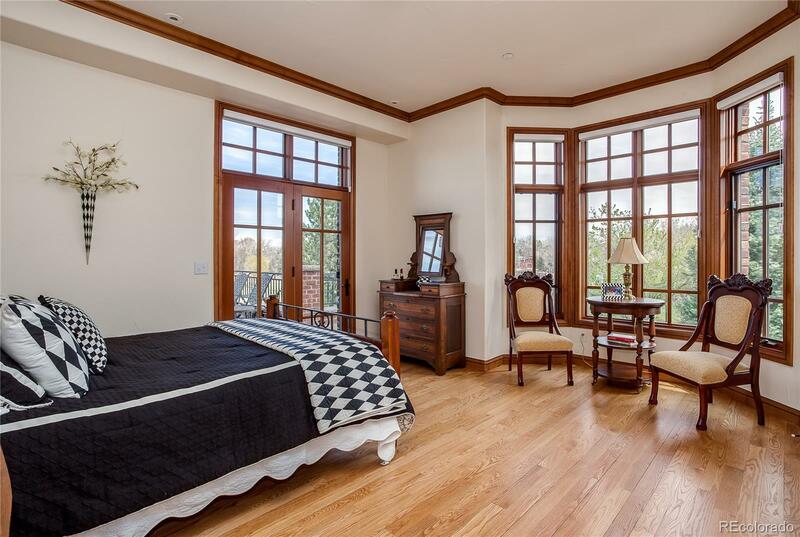 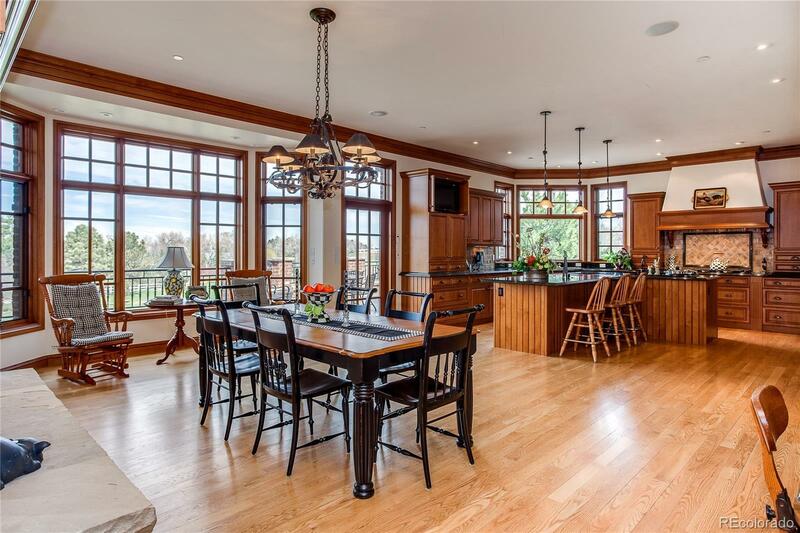 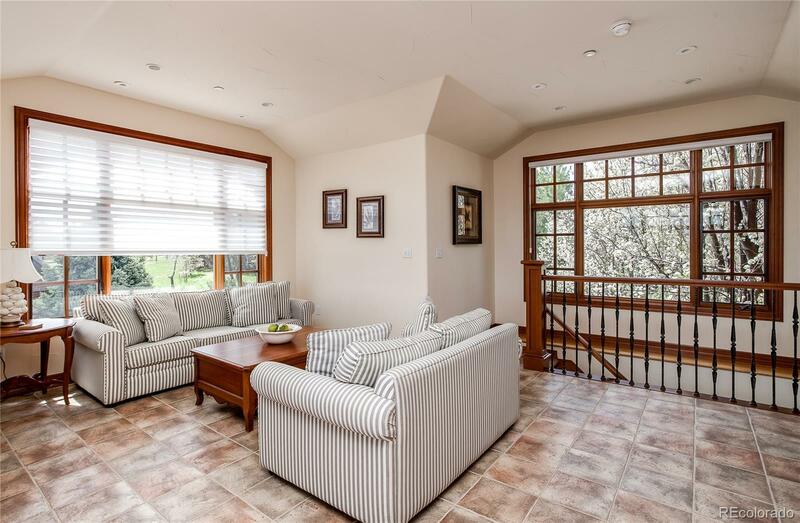 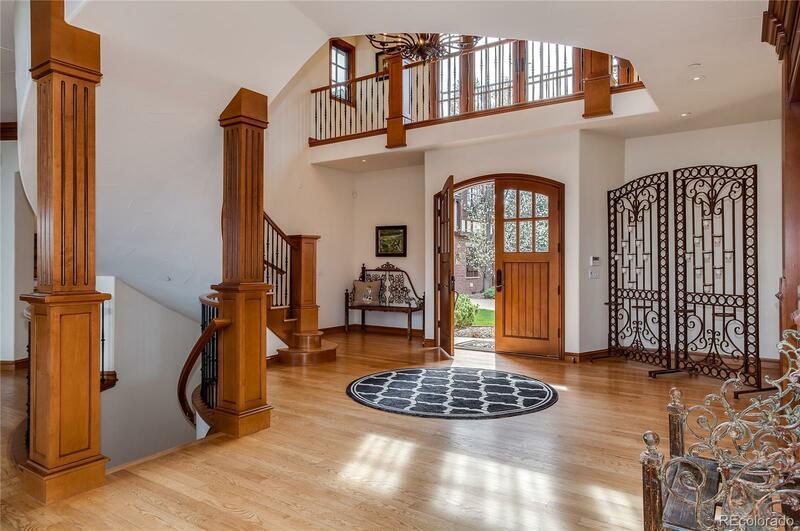 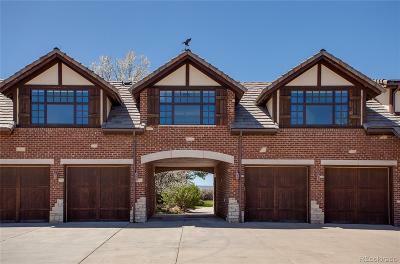 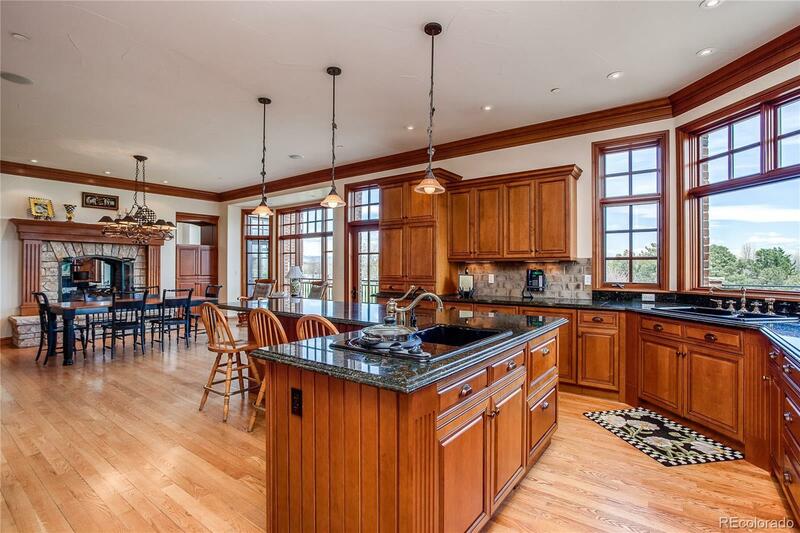 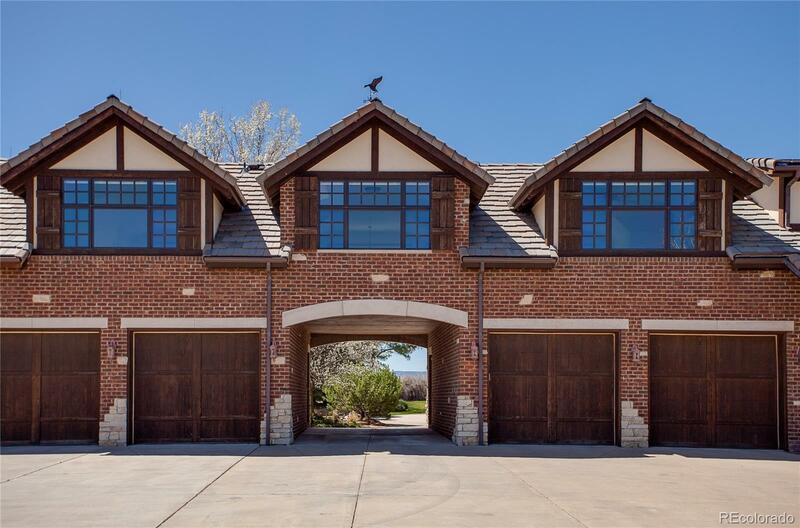 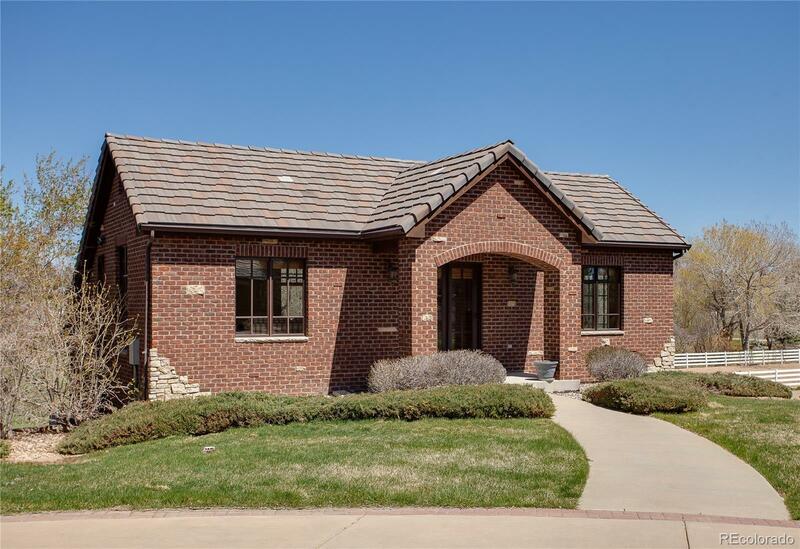 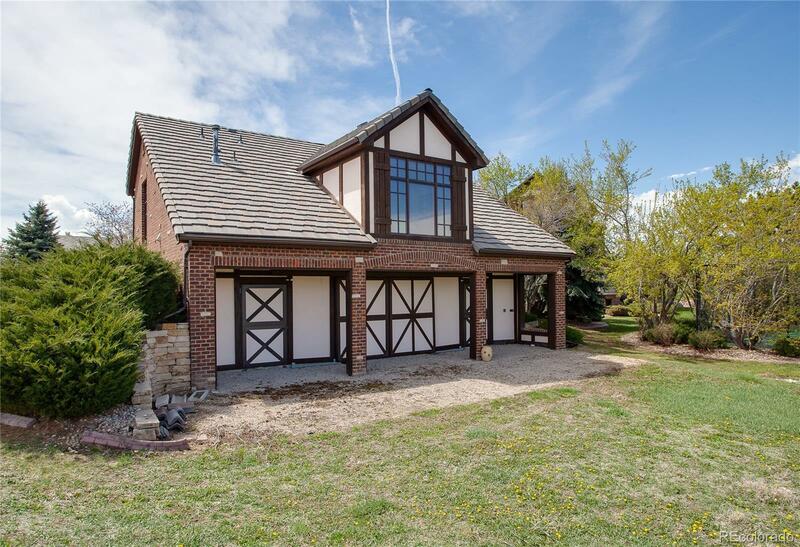 ft. carriage house with kitchenette and lower level for horses or additional autos, 6 garages, and a private tennis/basketball court. 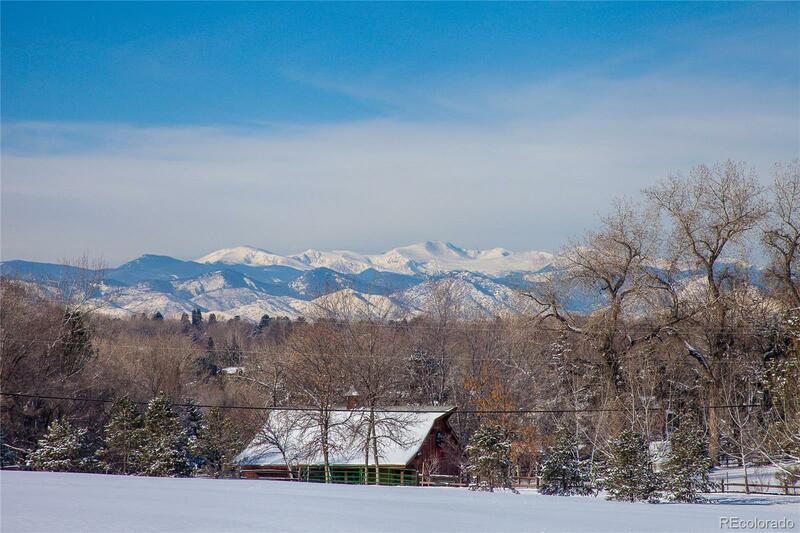 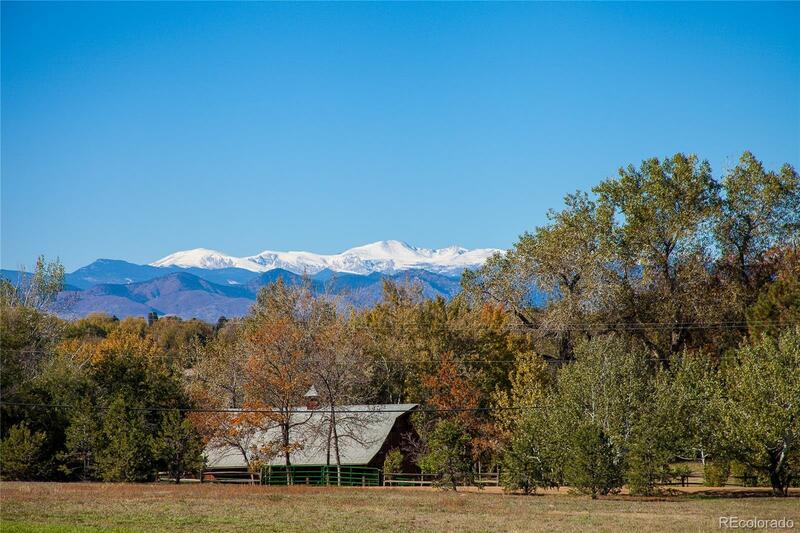 Enjoy the private country life minutes from city amenities yet steps from the Highline Canalâs bridle trails.